Police are investigating the cause of a fiery motorcycle crash on Point Hut Road in Gordon on Saturday (4 August). 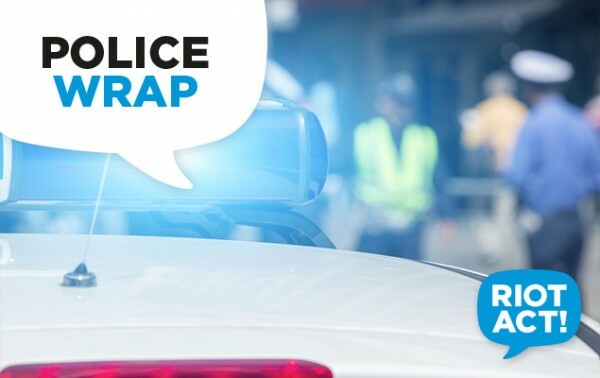 ACT Policing said that about 12:25 pm police, ambulance and Fire & Rescue responded to a report of a single-vehicle accident, with firefighters quickly extinguishing a motorcycle fire upon arrival. ACT Ambulance Service Intensive Care Paramedics treated the male rider at the scene before he was taken to The Canberra Hospital. Police did not say what his condition was. ACT Policing’s Collision Investigation and Reconstruction Team is investigating the circumstances surrounding the crash. Police are urging anyone who witnessed the collision, or who may have dash cam footage of it to contact Crime Stoppers 1800 333 000, or via the website. Please quote reference number 6294212.